Telstra will spend up to $3 billion over the next three years on improving the quality of its networks and digital infrastructure, a decision its CEO says is about improving customer experiences. The news came as the telco revealed its full-year financial results, which included a net profit after tax (NPAT) of $5.8 billion off sales of $25.8 billion and a total income on continuing operations of $27.1bn, an increase of nearly 36 per cent year-on-year. Operating costs were up 6.4 per cent to $16.6bn, and EBITDA was down 0.6 per cent to $10.5bn. The telco also confirmed a $1.5bn buy-back program for shareholders. There were other good stories to be had, including an additional 560,000 retail mobile customer services added over the full year, Telstra’s best net result in five years, pushing EBITDA growth up by 3.2 per cent to $4.38bn. The telco also brought on 235,000 additional retail fixed broadband customers, while National Broadband Network subscriptions grew by 289,000 to 500,000 over the year. However, a series of high-profile outages across the Telstra network in the past year has seen customer satisfaction fall. 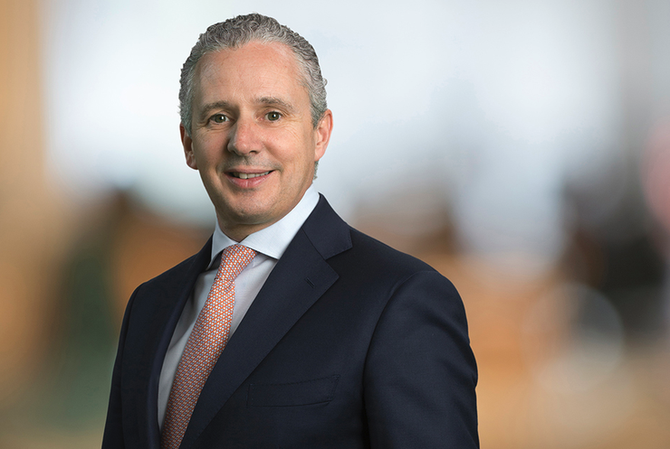 During his presentation, Telstra CEO, Andy Penn said he was disappointed to report the telco’s customer advocacy (strategic Net Promoter Score) fell 4 points in the financial year. “We did not deliver to the extent we should have for our customers. It’s clear we need to do more to improve our systems and processes to ensure that we consistently deliver a great customer service experience,” he said. Penn said the telco had undertaken extensive end-to-end reviews of the network in recent months involving international experts to pinpoint potential network risks and help reduce the likelihood of future outages. In June, it also announced a $250m program of initiatives from within current capital budgets including $50m investment in mobile to improve monitoring and recovery times. Telstra is now planning to invest up to $3bn over the next three years on a major wave of customer-focused investments in its networks. This will see its capex to sales ratio increase to 18 per cent, the highest ratio since Telstra’s 3G network investments in 2008 and 2009. “We’re also committed to putting customers at the heart of everything we do – it’s that that’s driven this decision to make this significant investment,” Penn said. The spend is being allocated into three key pots: Network improvement, digitisation, and customer experience improvements. Network investment will include building next-generation networks and mobile, including boosting capacity in key networks, ongoing evolution of 4G capabilities and 5G network readiness, LTE-broadcast, voice over LTE and the Internet of Things. Penn noted monthly data consumption on Telstra’s networks increased seven-fold over the past five years, and mobile traffic great almost nine-fold over the same period. Investing in digitisation is also critical in order to remove manual processes that hinder providing better customer experiences, Penn said. He flagged virtualisation, automation and software-defined network capabilities across its enterprise architecture, along with a move to a single digital core IT architecture and billing system overhaul and utilisation of common APIs to better scale services, as key areas of focus that would also help bridge the gap between sales and service channels. A simpler product architecture would improve the way in which products and delivered, meaning all new products would be ‘born digital’, he said. The ultimate ambition is to offer a seamless and simple customer experience, and Penn said customers will increasingly be able to interact with Telstra on their terms. “Our customers and our networks are our biggest assets. We must invest to set new standards and deliver excellent experiences for our customers,” he said. “This will position us to deliver significant customer benefits and reinforce our market differentiation over the longer term. It will also deliver business benefits such as capital efficiency, reduced operating costs and increased revenue.